First Israeli to play in the NBA receives his championship ring from the Golden State Warriors. 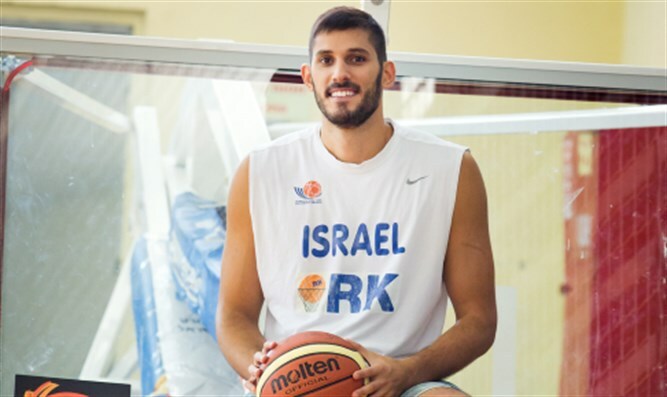 Omri Casspi, the first Israeli to play in the National Basketball Association (NBA), received his championship ring from the Golden State Warriors on Monday night despite being cut from the team before last year’s NBA Finals, reports JTA. Casspi was presented with the ring by General Manager Bob Myers in Oakland before the start of the game between Golden State and the Memphis Grizzlies, with whom Casspi signed a one-year contract this past summer. Casspi played in 52 regular season games last season for the Warriors and averaged 5.7 points, 3.8 rebounds and one assist. He was waived in April by the team, where he was under a one-year contract, after suffering an ankle injury in order to allow the Warriors to bring in another point guard with All-Star Stephen Curry sitting out the first round of the playoffs due to injury. The former first-round draft pick, who played with the championship Maccabi Tel Aviv team in Israel before making himself available for the NBA draft in 2008, has previously played for the Sacramento Kings, the Cleveland Cavaliers, Houston Rockets, New Orleans Pelicans and Minnesota Timberwolves.